Central position, excellent price-performance prices & countless activities at any seasons in the environs. 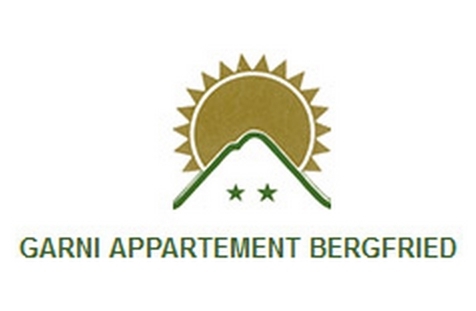 Welcome to Garni & Appartement Bergfried in Sand in Taufers! Active vacationers please note: Our Garni Bergfried in Sand in Taufers is very a comfortable accommodation also offering valuable information and tips for excursions and tours in the mountains. Tauferer Ahrntal Valley has many possibilities for hiking and biking all over the year. The host herself is a mountain guide and will be happy to give you tips on your excursions. All rooms in the Garni Bergfried have a balcony, a bathroom with shower and WC, phone, satellite TV and a safe. The 70 m² large apartment additionally offers a living room with sofa bed, a kitchen living and a winter garden. Also available: a large lawn for sunbathing and a parking area. For an optimal start into an active day, we serve a rich breakfast buffet. The breakfast can also be used by the apartment guests. Restaurants and a ski bus stop are located directly in front of the house. The ski and hiking area Speikboden is located just 1 km away from us. Other lifts nearby are Klausberg and Kronplatz. Cross-country lovers will look forward to picturesque slopes in Rein in Taufers (10 km). 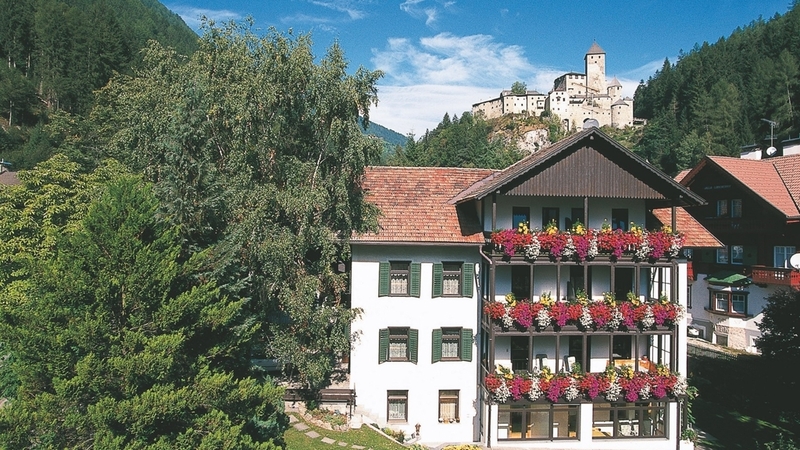 Our guests can also enjoy a 10 % discount accessing the indoor and outdoor pool and sauna CASCADE in Sand in Taufers. Family Beikircher is looking forward to see you soon! Single bedroom have balcony, shower and wc, telephone, TV and a safe. Also available: a large lawn for sunbathing and a parking area. All rooms have balcony, shower and wc, telephone, TV and a safe. Also available: a large lawn for sunbathing and a parking area. All rooms have balcony shower and wc, telephone, TV and a safe. Also available: a large lawn for sunbathing and a parking area. Apartment: consisting of 70 m², bedroom, bathroom / WC, living room with add. Sofa, SAT-TV + Phone, kitchen. Breakfast possible.